Vietnam – a small country lies on the East coast of Indochina Peninsula – attracts many tourists from all over the world because of its beautiful white sand beaches, mystical bays, imposing highlands, well-preserved primeval forests, numerous historical sites , deeply folk custom, inimitable cuisine, mountain ranges with some rare species of flora and fauna …. And the most impress thing is welcoming smiles of local people. 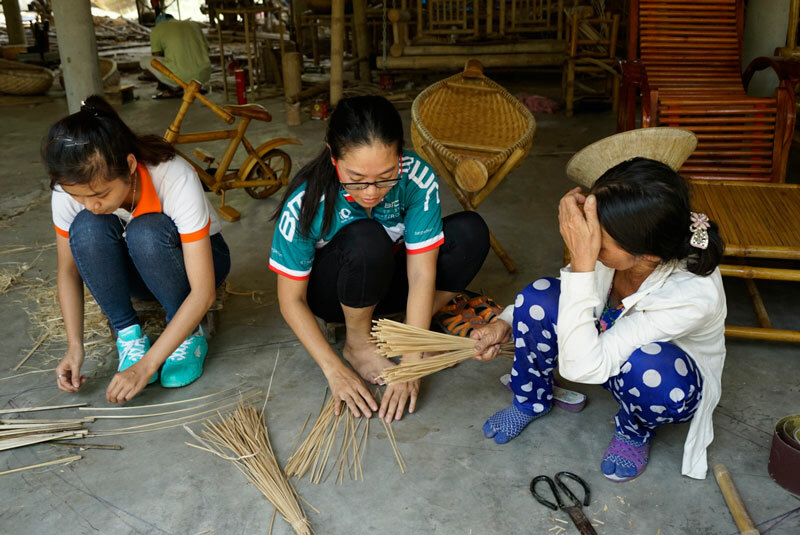 Though Vietnam has experienced war last 30 years ago, it nonetheless still retained much of the rich history and culture that are of interest to visitors. Tourists have many choices to explore natural beauties in the North, enjoy the old – time atmosphere in central and the modern way of living in the South. 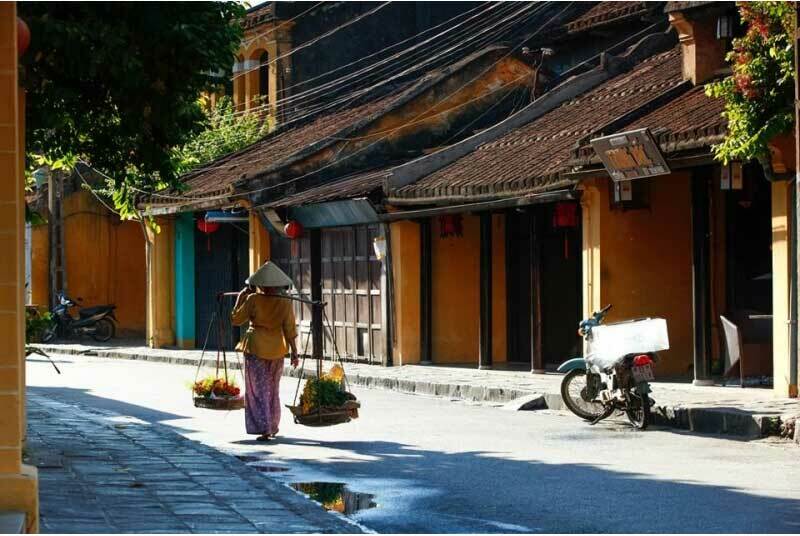 Hoi An Old Town is located 30km south of Danang City, and 130km south of Hue, where can be reaching by private car with cheap price. 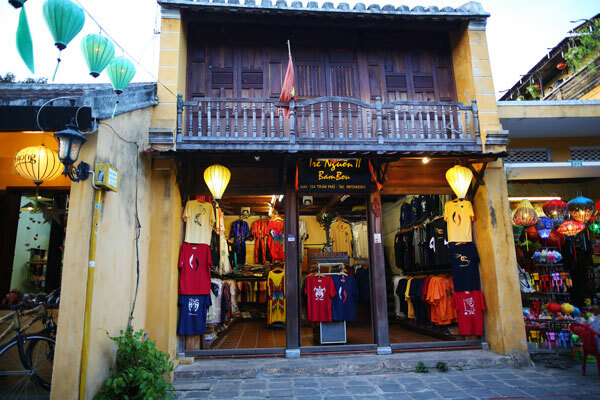 Hoi An used to be an international trade center by sea on the east area in the 16th and 17th centuries. 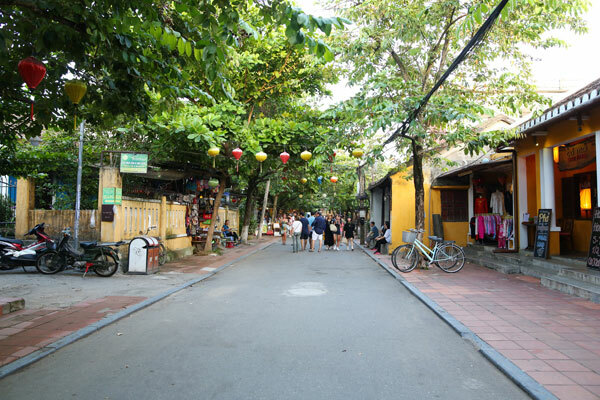 It was the busiest trading port in Dang Trong region of Vietnam during the reign of Nguyen as merchants from Japan, China, Portugal, Spain, Holland…often stopped over to exchange and purchase commodities. 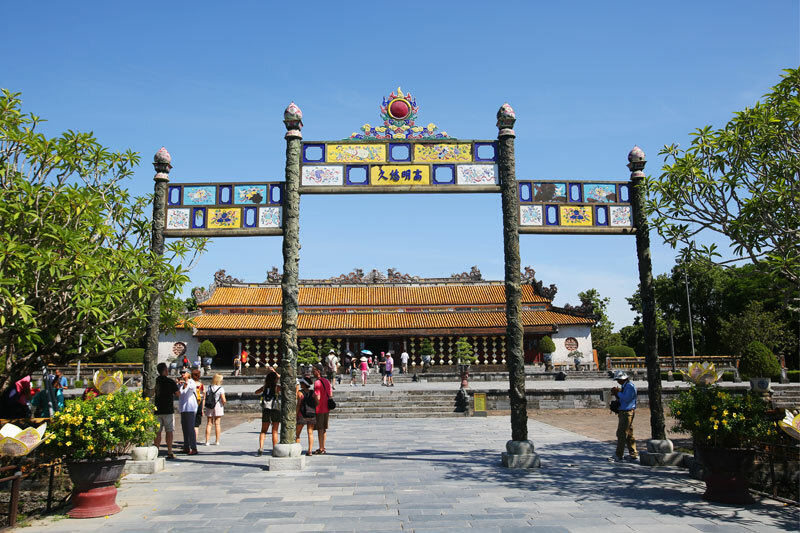 Hoi An was an important meeting place of many cultures, such as Champa, Vietnamese, Portuguese, Japanese and Chinese, and has been greatly impacted upon by Vietnamese and Chinese civilization. What are the highlights in there? The Hoi An lantern festival is an age-old tradition that sees the entire old town shut off electricity, close to traffic and transform into a magical melange of flickering candles, multi-coloured lanterns and lively gatherings. For the locals the night of the full moon is the time to honour their ancestors by setting up altars and offering fruit and flowers, burning incense and fake money outside homes and businesses in exchange for good luck and prosperity. In the evening, Monks hold candlelit ceremonies and the Phuc Kien (Fujian) Assembly Hall on Tran Phu Street hosts an inspiring gathering of local fishing families honouring Lady Thien Hau, goddess of the sea. All attractions are free for visitors on the night of the full moon. Other entertainment includes local street musicians playing traditional instruments, poetry readings, Chinese chess matches by candlelight and other traditional theatrics and games such as bai choi, a bit like musical bingo. To have any chance of knowing what on earth is going on, you’ll need a guide. The festival is celebrated annually by the Chinese living in Hoi An on the 16th of the first Lunar month if January at Guangdong and Chaozhou Assembly Hall. 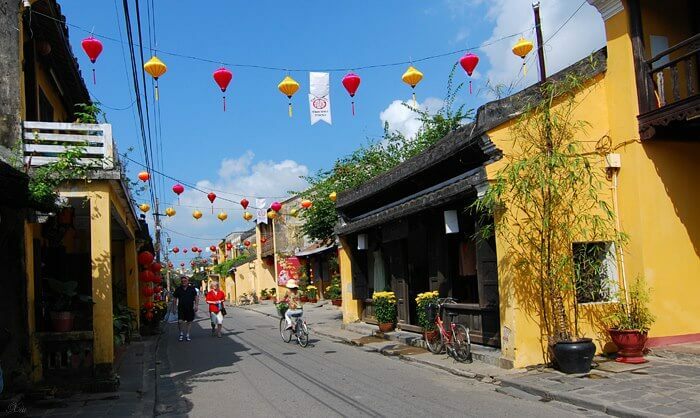 Residents of the ancient city if Hoi An is always eager to welcome the Nguyen tieu festival. On this occasion, people organize formal offering rituals at village pagodas and temples to honor God and pray for bumper crops. 2. 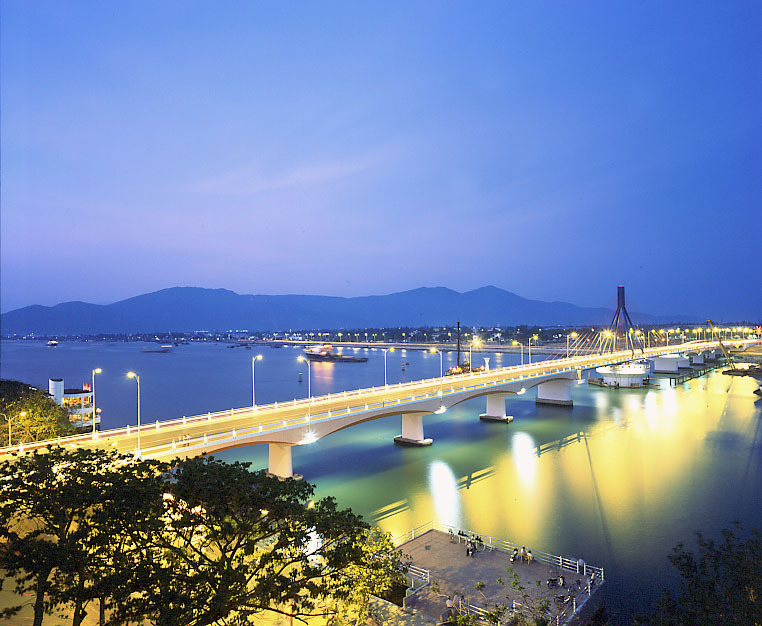 Danang is a major port city in Vietnam, located in between Hoian and Hue, and the third largest of all cities in the country. If you can get there during its festival time, you are sure to have a fantastic travel. As a major activity of the festival, a firework contest themed “Shining Marble Mountains” will draw the participation of eight teams from Switzerland, Japan, the UK, Italy, Austria, Australia, China and Vietnam, who will perform every Saturday night. The top three teams will be selected to compete at the final night on June 24. The competition will be held on a broader scale with the support of a floating stage and more stage effects than in previous events. Visitors to the event can not only enjoy brilliant firework displays but can also take part in a wide range of activities held throughout the festival, including barefoot runs on sand, a cultural programme honouring the Cham people’s culture, a cuisine festival, a beer festival and assorted street carnivals. Even if you are in rush, if would be possible for you to travel from Hue to Danang in the afternoon and head up to Hoian after watching the firework. The event will f0eature a fast and scenic course that includes a 1.9km ocean swim in front of the beautiful Hyatt Regency Danang Resort and Spa (host hotel and race central), a looped 90km bike ride along Danang’s pristine coastline and a 21km run that will take athletes past some of the city’s key landmarks before a stunning beach finish at the Hyatt. With tropical conditions, this warm-weather event is the perfect mid-season race to prepare athletes for their summer IRONMAN events.. This event is the Music events – Entertainment – Sports – Culinary takes place on 26th-27th August, 2017 at Cocobay, the entertaining center located in between Hoian and Danang. Da Nang is believed to be an unique entertainment festival, the most spectacular in “the best liveable city of Vietnam”. This will be the 2nd time in Da Nang having top stars of Vietnam as well as international for a musical event. Cocofest 2016 with the theme “Tropical Colors” will include performances and musical genres, bring diversification in audience experience, ensuring unique image of cultural’s diversity, and create the art symbol of Danang to region and Asia. 3. 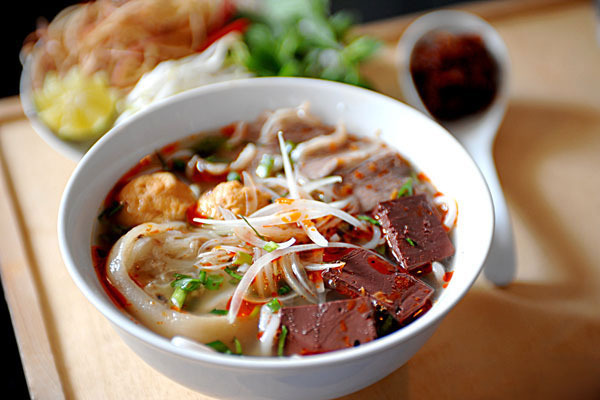 Hue is the city with full of pleasure and discovery in your journey to Vietnam. When you arrive here, you will have the feeling you are in love, in high spirit and with great pleasure. Every stay in Hue is not long enough to deepen your love but long enough to provide you with a feeling of romance even when you have left Hue. Hue Festival is an international cultural event organized in Hue every two years to honor the priceless heritages of Hue. The first Hue Festival was called Vietnamese-French Festival and celebrated in 1992. In 2000, the festival gained its official name “Hue Festival. One of the biggest festivals in Vietnam, Hue Festival reconstructs the whole city with many community-based events which are organized both inside and outside of the city to rejuvenate the traditional values of Hue. The city also re-organizes many traditional festivals and recovers many traditional craft villages where are only reachable by private car. This event showcases products like various activities will be done such as the street arts performances, the thundering of drums and trumpets, art exhibitions and the country’s historical films which showcase the history, ritual, and music which has been considered by UNESCO as one of the must-visit paradise etc. in the Consumer & Carnivals industry. Hue Private Car with BNT TRavel Company, We yearning to give best products and administrations to client with go for turning into an effective company. With the enthusiastic and professional staffs and tour guides, BNT Travel Group is an expert in organizing and operating domestic tours, international tours and other services in which customers, agents, and partners trust.